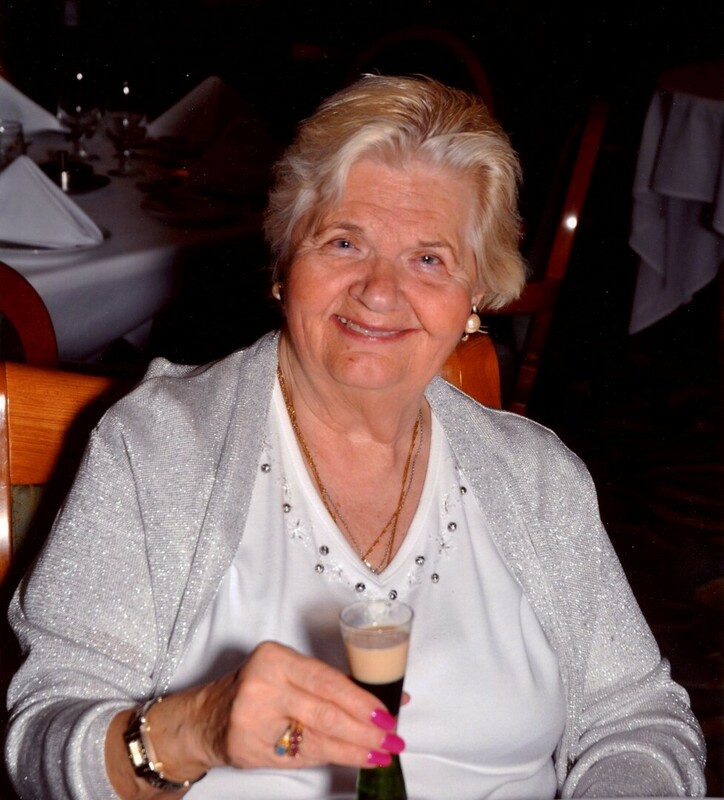 Marian Ryll Obituary - Whitby, Ontario | Barnes Memorial Funeral Home Ltd. The Memorial Candle Program has been designed to help offset the costs associated with the hosting this Tribute Website in perpetuity. Through the lighting of a memorial candle, your thoughtful gesture will be recorded in the Book of Memories and the proceeds will go directly towards helping ensure that the family and friends of Marian Ryll can continue to memorialize, re-visit, interact with each other and enhance this tribute for future generations. Marian was peacefully called home to her Lord on Monday, May 14, 2018, at the age of 85. She was predeceased by her husband, Richard (1999), and her son, Barry (2011). Survived by her son Edwin (Christine), and Barry’s wife, Donna (Rick). Cherished grandmother of Christopher, Tyler, Mathew (Angie), Stephanie (Lee), Jamie, and great grandchildren, Ryan, Carter and Cole. Dear sister of Lisa (Horst), Hanna, Ursula and Erica. Predeceased by her brothers, Ferry (Elkie) and Kurt (Waltraud). She will be missed by her nephew Mike (Alyson) and her two great nieces, Hannah and Katelyn. Her cards lovingly plastered with stickers, the endless supply of Kleenex, brightly coloured socks and random face cloths will be missed by all. In memory of Marian, donations to the Heart and Stroke Foundation are greatly appreciated. A private family interment will be held on Friday, May 18, 2018, at Pine Ridge Memorial Gardens in Ajax.